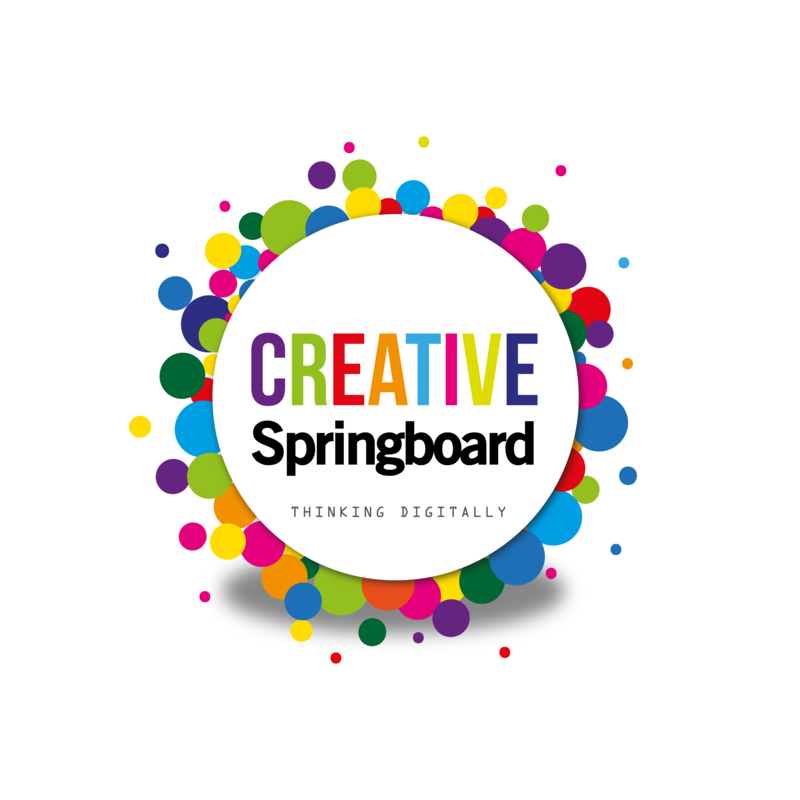 Creative Springboard is calling freelancers and businesses trading in the creative sector in Warwickshire who would like to enhance their business foundations, prepare for growth, build on their personal & business skills, understand the benefits of digital marketing and learn all the ins and outs of social media. This exclusive support offers you 5 days of interactive workshops, 12 hours of 1-2-1 support from a digital expert and the opportunity to join our creative network. Are you based or trading in Warwickshire? Have you been trading up to 2 years? If you have answered yes to the above, then you are eligible for a place on this programme (valued at over £3k – COMPLETELY FREE TO YOU).